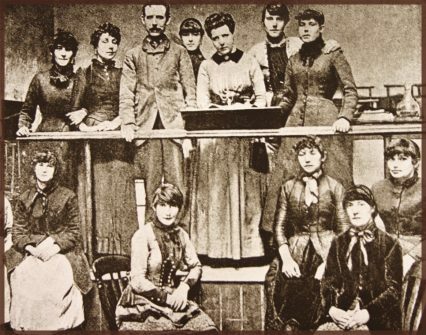 Questioner: Are you still as uncompromising as ever in your attitude towards ceremonies and the Theosophical Society? Krishnamurti: Once you see an act to be wholly foolish, you do not revert to it. If you perceive deeply, as I did, the utter folly of ceremonies, then it can never again have any sway over you. No opinion, though it be of the many, no authority, though it be of tradition or of circumstances, can persuade differently one who has discerned its valuelessness. But as long as one does not see its significance completely, there is a going back to it. It is the same with regard to the Theosophical Society. The idea of organized belief, with its authorities, with its propaganda, with its conversion and exploitation, is to me fundamentally evil. 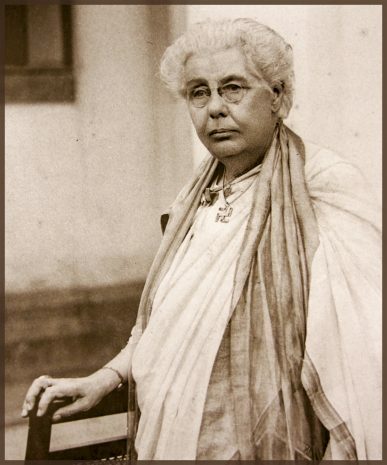 It is not important what I think about the Theosophical Society. What is important is that you shall find out for yourself what is true, what is the actual, not what you want the actual to be; and to comprehend the actual, the real, the true, without any doubt, you must come to it completely denuded of all want, of all desire for security or comfort. Then only is there a possibility of discerning that which is. But as most people are conditioned by want, by craving for security, for comfort, here and in the hereafter, they are utterly incapable of true perception. 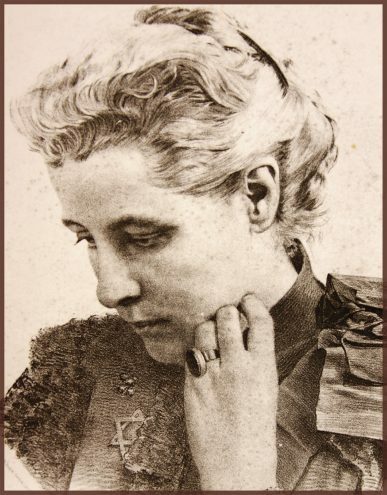 ardent suffragette and joined the Fabian Socialist Society along with Sidney and Beatrice Webb, George Bernard Shaw and Ramsey McDonald. As a young journalist she was asked to analyze The Secret Doctrine for London’s Review of Reviews. 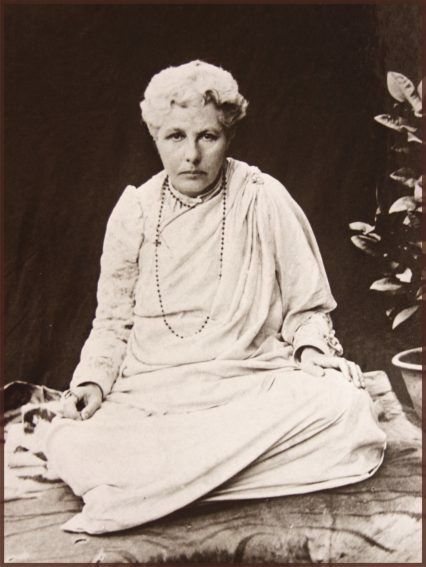 Turning the pages, she was “dazzled by what she read.” Within weeks Annie Besant made a lifelong commitment to Theosophy. 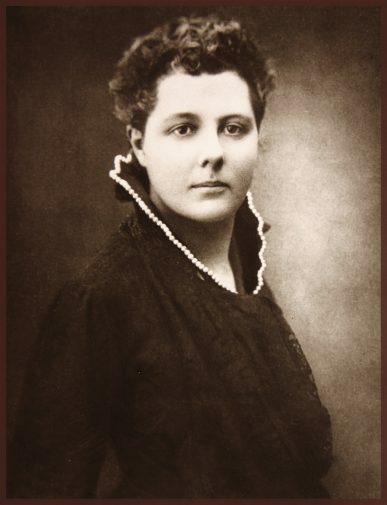 Excerpt from “Sea of Faith” documentary about Annie Besant. “There was a deep widening intensity, an imminent clarity of that otherness, with its impenetrable strength and purity. …Love is not a common thing but it was there in the hut with an oil lamp; it was with that old woman, carrying something heavy on her head… It was everywhere, so common that you could pick it up under a dead leaf or in that jasmine by the old crumbling house. But everyone was occupied, busy and lost. It was there filling your heart, your mind and the sky; it remained and would never leave you.